I was super excited that I saw when Julie was offering her book in exchange for a review! I have LOVED her Saint Squad books and her new Hostage Negotiation Series! Julie Coulter Bellon loves to write international romantic suspense because she gets to travel to distant lands to research and add an authentic feel to all of her books. Her favorite cities so far are Athens, Paris, Ottawa, and London. She taught journalism at BYU for fourteen years and that kept her on the cutting edge of current events and world news, which is where she gets her story ideas. Julie offers writing and publishing tips, as well as her take on life on her blog. You can also find out about all her upcoming projects at her website or you can follow her on Twitter @juliebellon. Sophia Naziri is wanted for questioning in the murder of a U.S. Senator. She's worried the police will show up on her doorstep any moment, but when Detective Colby Black appears, it's to help her put out a kitchen fire, not take her in. His easy smile and persistence in getting to know her pushes all her troubles to the back of her mind, until a hit man tracks her down. Getting arrested becomes the lest of her worries and the handsome detective could be her only way out---if she tells him the truth. Colby Black's sniper skills have been a blessing and a curse to him. As a member of a Hostage Negotiation Team, he can use them to save people, but sometimes he can't protect the innocent despite his best efforts. When a hostage situation goes bad, he tries to put it behind him by helping out his mysterious next-door neighbor, Sophia Naziri. But she pulls Colby into a web of lies and conspiracy that will force him to use every skill he has in order to survive. Faced with the moment of truth, can he trust anyone around him---including the woman at the center of it all? I loved it! 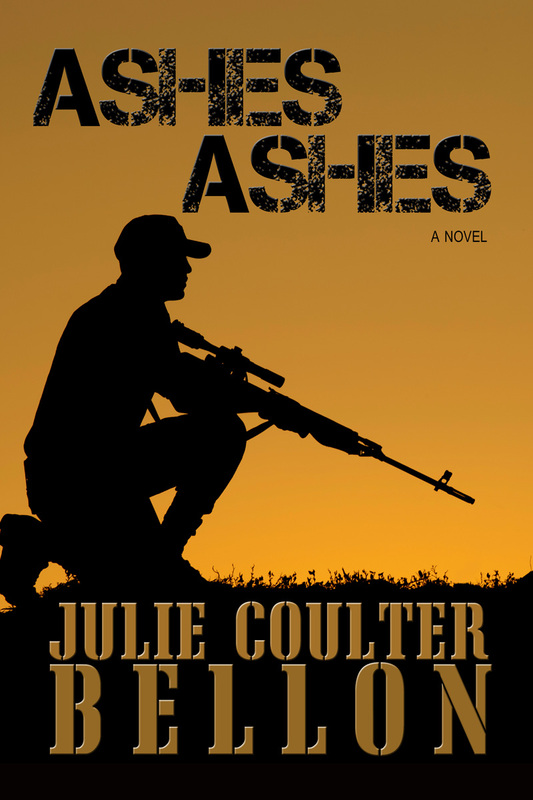 This is the Second book in this series (after All Fall Down) where we met Rafe and Claire. I like that they had a small part in it and we got to hear a little more of their story! Colby was the epitome of an awesome love interest. I couldn't believe it when she turned him down! We're talking a guy that cleans, bakes, serves others, and undoubtedly easy on the eyes. Apparently she was super stressed, although not as much as I would have been! I loved the suspense and action! It was just right for my very short attention span! There was some nice kisses and that was it! I love how clean her books are! I had a hard time putting it down, especially when my husband kept taking the laptop! All-in-all I give it five stars! You can buy it for $6.99 on the Kindle! Thanks for the review, Tamera! No problem! Thanks for the opportunity! How can you resist a handsome man who cleans and bakes? Oh, wait! My son cleans and bakes yummy cinnamon rolls, but he's a firefighter. And his wife didn't resist saying yes! Julie writes an awesome story. Loved Ashes Ashes. I recommend this one to everyone.